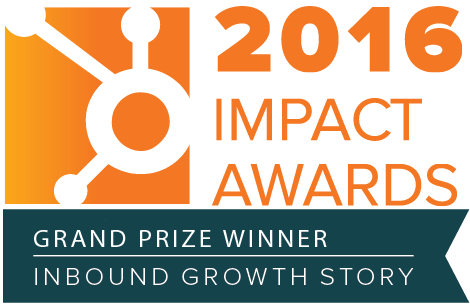 It’s pretty obvious Hubspot is our favorite SAAS tool, and while it’s an “all-in-one” marketing solution, there are many other tools we use. We asked our fellow teammates: “What is your favorite SAAS tool (besides Hubspot)?” In this blog series, we will find out what they are and why. So, you have your Pinterest strategy, your profile set up and some killer boards. Now what? 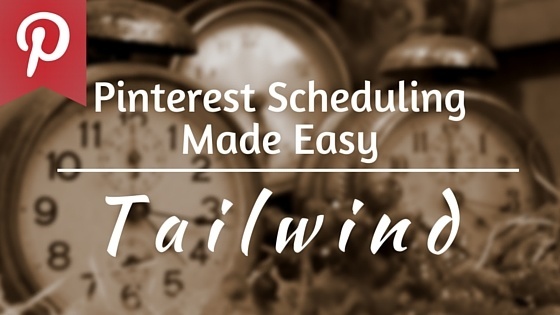 As much as it might be fun to visit Pinterest manually to pin the recommended 10+ articles a day, it may not be the best use of your time to stop what you're doing and pin because, let's be honest - we all know you can't just pin one thing and get back to your spreadsheet. You are only human! Twitter is a fantastic fantastic tool for interacting with fellow conference attendees, speakers, and even organizers. 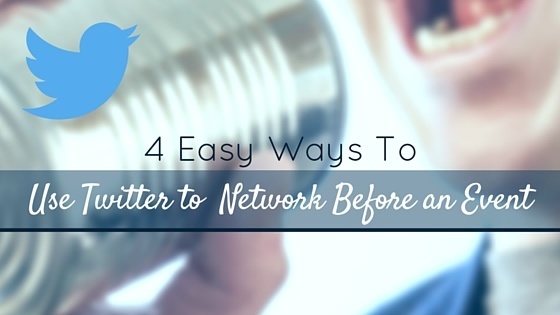 You don't have to wait until you get TO the conference to start connecting, though. With 500 thousand businesses using Houzz to reach 25 million homeowners, some in the home services and luxury home goods business might feel like there is they're too late to the Houzz party. Not so! 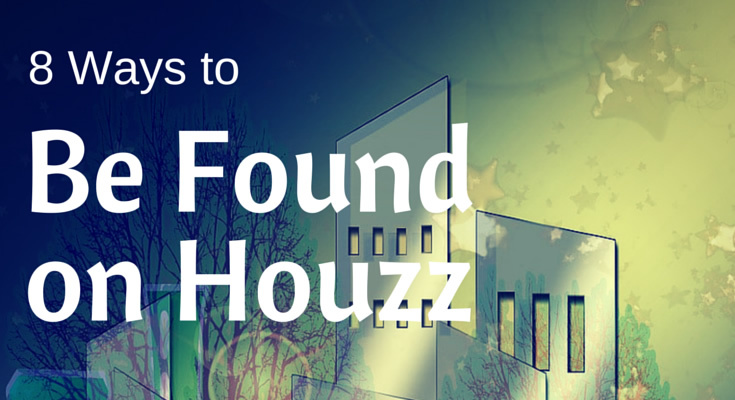 Not only is your actual audience often dependant on geographic location, cutting out a lot of competition, but so many businesses are missing the mark on Houzz. This means it won't take a whole lot of time and energy to do a better job than most of the businesses already out there! 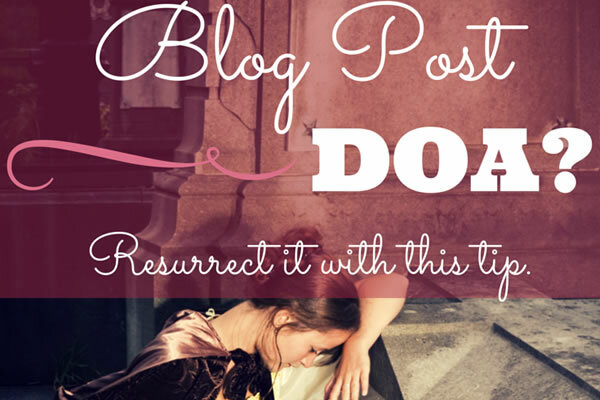 Blog Post DOA? - Resurrect it Now! Your latest blog post is so full of good information, you should be selling it. It's so readable, it should be used as an example in writing classes. The images are so gorgeous, you just can't stand it. But not one will read it. No one will share it. No one will even click on the link. Why not? It's your title. Can you imagine the impact on your building, architecture, landscape, or design firm when your project images are featured on the home page of Houzz? 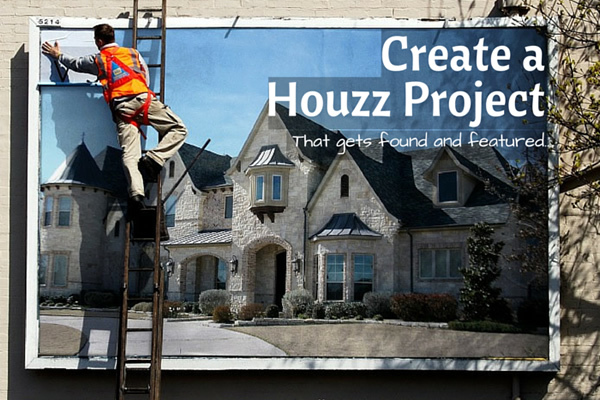 The twenty-five million users of Houzz could see YOUR work front and center.